Below are links to some of my published Ruskin writings. Each is preceded by a short description intended to give you an idea of what you will be getting into if you decide that you want to get into it. The “hot link” pertinent to each essay is underlined in blue and centered below each description. I am most glad to have your reactions to any of the pieces. Just send an email to jimspates43@gmail.com. Note: This page is still in development. Links to more articles will be added in due course–most importantly, to those pertaining to revisings of major elements of Ruskin’s biography, a story which, for complex reasons, has been distorted so frequently (often to the point of caricature) in the century and more which has elapsed since his death that some of the mistellings have assumed the unwarranted mantle of “truth.” The reason they do not appear is that most of these pieces were composed using different word processors. Once I reformat them so that they will print properly on the links I provide, they’ll show up. For the moment, the writings listed below will have to suffice. My written answer to the question I have gotten with great regularly ever since I began working on him more than a quarter century ago. It contains the following sections: “How I Found Ruskin,” my personal story; “Who Ruskin Was,” a brief intellectual biography intended to explain why, during his era, he was as famous as the Brontes, Wordsworth, and Dickens; as influential as Prime Ministers D’Israeli and Gladstone; and (in his very different way) as radical as Marx; “Reading Ruskin,” a section focused on brief excerpts from his works, including a demonstration, by use of an extended example, which show the continuing vitality and utility of his thought for our time; and, finally, “Why Ruskin,” a few concluding pages intended to make indelible the case for my conviction that it would be in all our best interests if we started reading Ruskin again. The paper originally appeared, in shorter form, in The Friends of Ruskin’s Brantwood Newsletter in 2009. It was thoroughly revised this year. 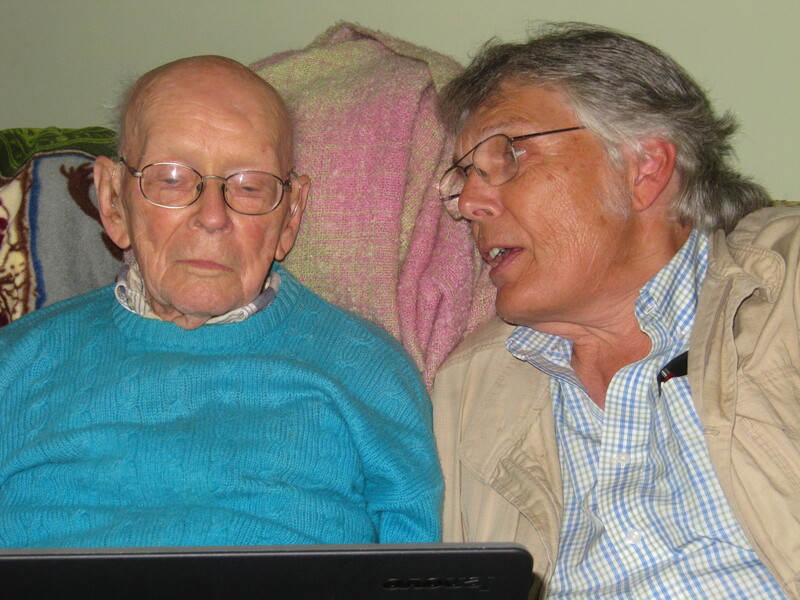 Professor Van Akin Burd, now 99 and a half, is the living dean of Ruskin studies. Over the course of a scholarly life of more than a half century, he has published a series of books and articles on Ruskin which are regarded by all who read them as classics of the first order. While many works which purport to tell the story of Ruskin’s life by other authors will eventually have to be corrected or recast (for the reasons, see above remarks), Burd’s exacting standards of scholarship have ensured that such dubious distinction will never attach to any of his efforts. We have been friends for nearly twenty years. This piece, for which I served as interviewer, contains his principal recollections of his long “life with Ruskin.” It was published in the 2012 issue of The Companion: The Newsletter of The Guild of St. George. When I first went to the Lake District to see Ruskin’s home, Brantwood, in 1995, I was told that I must meet John and Margaret Dawson, then Curators of the Ruskin Museum in Coniston. 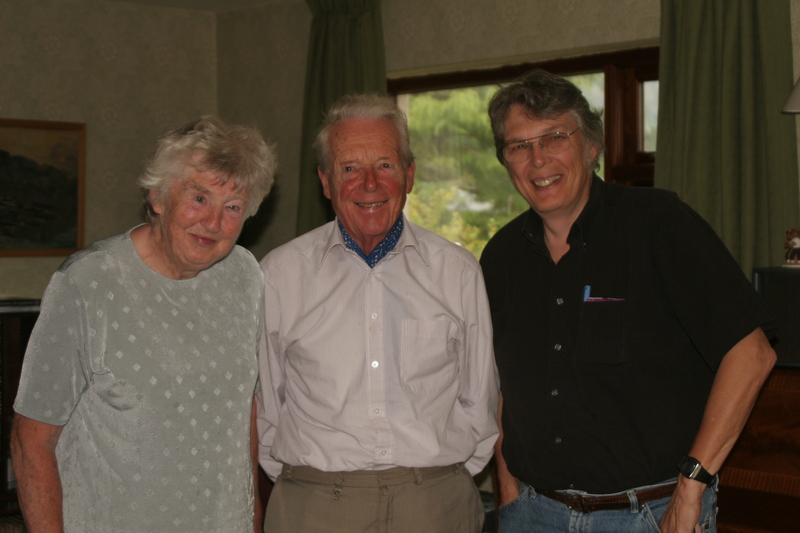 It was one of the memorable meetings of my life, an encounter followed by, I am happy to say, over the course of coming years, many more visits during which, I am equally happy to note, I stayed with these wonderful Dawsons at their home, Park Side, in Coniston. During these visits, we not only shared our love of that singular Victorian but became fast friends. In 2011, John died and I was asked to write a tribute to him and his work on Ruskin in the issue of The Friends of Ruskin’s Brantwood Newsletter next to appear. This is that appreciation. John was one of the greatest Ruskinians. He was also one of the most magnificent human beings it has been my privilege to meet. He was (though he would hate the designation) a hero.